DCOMT members get all posters at 50% off! Just sign up to DCOMT HERE and once a member you’ll have access to your exclusive store! Perfect for your office space. 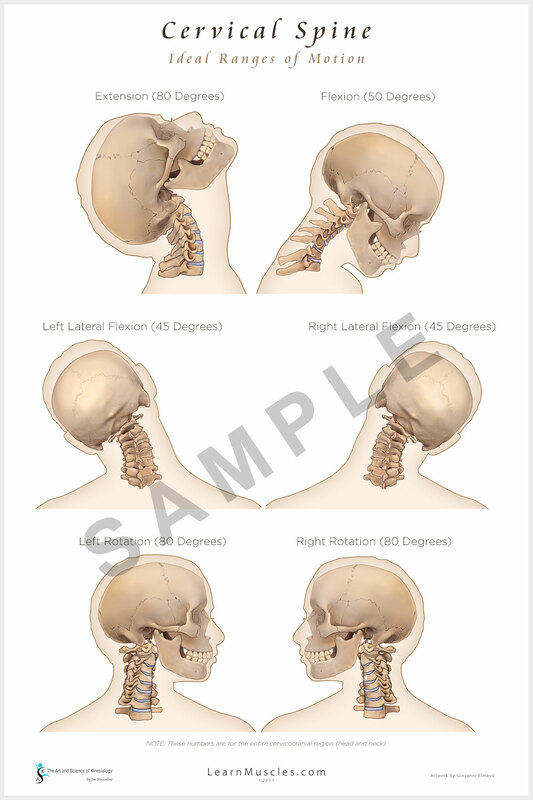 This 24×36 inch, high-quality poster of the Cervical Spine – Ideal Ranges of Motion is an exclusive item created by Dr. Joe Muscolino. 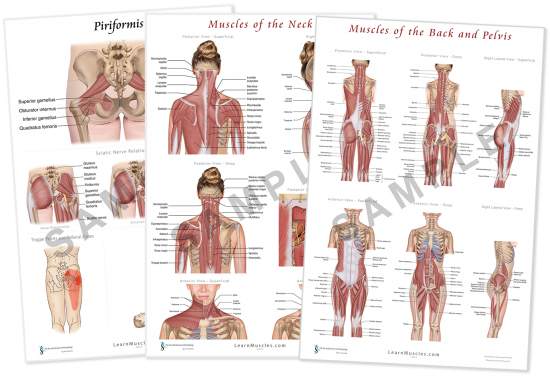 The Posters are printed on high quality 210-gsm premium glossy paper for durability and color fade. Your poster will look brand new for years! It’s also suitable for framing.